Counted as one of the greatest tragic events in the world history, the nuclear bombing of Hiroshima and Nagasaki has many facts related to it that are unknown still. 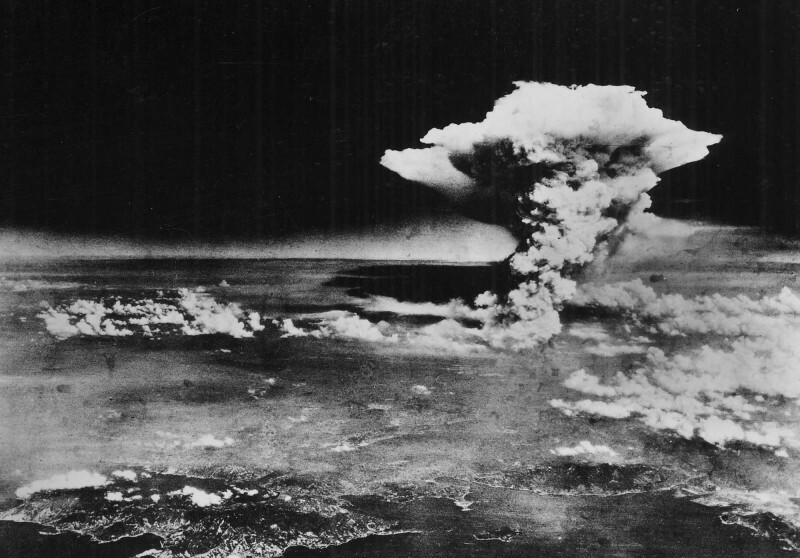 In the year 1945 during the final stages of World War II, the U.S. dropped two nuclear bombs on the Japanese cites namely Hiroshima and Nagasaki. These bombings had a mass destruction with over 129,000 innocent people killed. Let’s go back in history and revisit some truths that we are about to reveal. The U.S warned the civilians residing in the two cities that two nuclear bombs would be dropped. It did so by dropping fliers at major military outlets and posts in Japan. The motive was to warn the innocent people and give them enough time to move someplace else and save their near and dear ones. The bomb on Hiroshima and the other one at Nagasaki killed almost 200,000 innocent civilian population. The bombing of theses two cities till date is regarded as one of the most destructible events. The aftermath of the bombing was horrific as thousands were destined to lead a life with brutal injuries, marks and deformities. When the bombs exploded, these instantly killed several thousands due to excessive exposure to radiation heat. Ever since the U.S bombed the cities, there has been a flame of peace that has been burning in Hiroshima’s Peace Memorial Park. 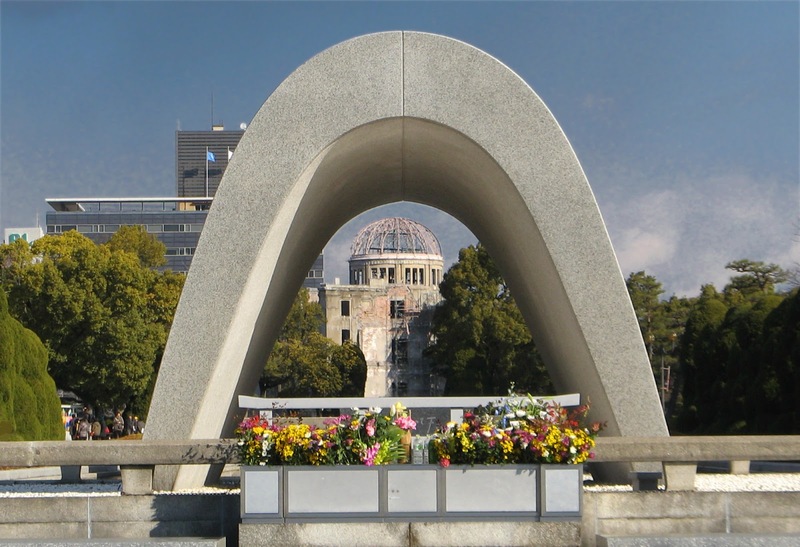 The city of Hiroshima was the first in the planet to face a nuclear attack and this flame reminds people of the innocent lives that were lost on that fateful day. The Peace Memorial Park was designed by the famous architect named Kenzo Tange. The bombing left an open space which later was used to erect this park. The park hosts a yearly memorial ceremony every August. Such was the intensity of the atomic explosion that people close to the bombing site disappeared into vapors almost immediately. What remained was only their shadows on the walls, ground and on pavements. If you look at these shadows, you will get goosebumps all over your body. The bomb emanated such a strong light that it changed the color of the nearby surroundings and made people vanish, leaving only their shadows behind. For example, in this image you can see the shadow of an old man wearing a hat. May be he was walking with a cane when the bomb went off. Hiroshima and Nagasaki bombing have many facts to be unfolded, one of them being the tale of a policeman. After having survived the bombing at Hiroshima by following duck and cover tactic, he went to Nagasaki and told others to follow the same suit. So when the A-bomb went off in Nagasaki, people were prepared and as a result saved themselves. 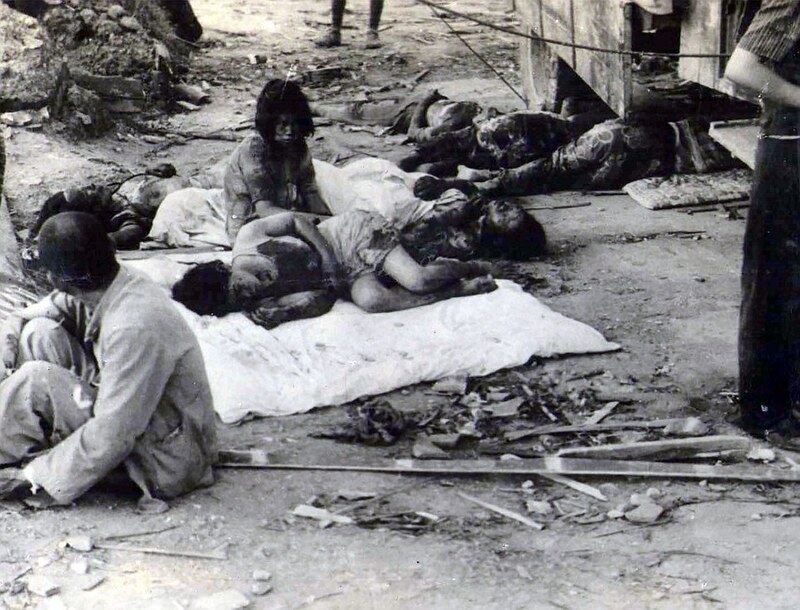 No police personnel died in the bombing at Nagasaki.